We create content and experiences that connect with your customers to improve the competitive advantage of your business. 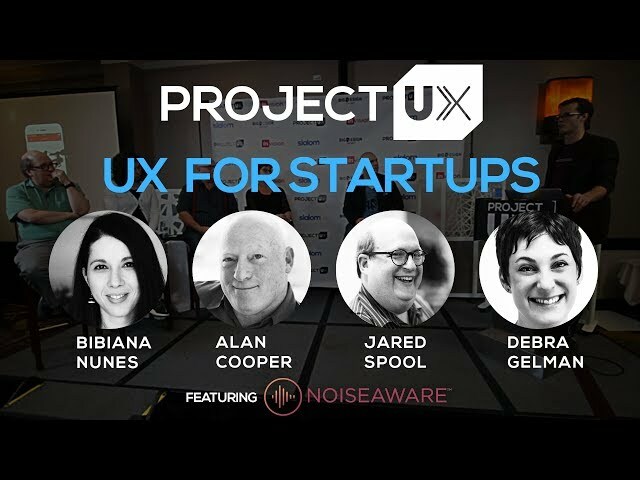 On this episode UXperts Bibana Nunes, Jared Spool, Debra Gelman and Alan Cooper break down the UX of startup Noise Aware. Sign up for our weekly newsletter to get the latest episodes, UXpert interviews, design news, and more! 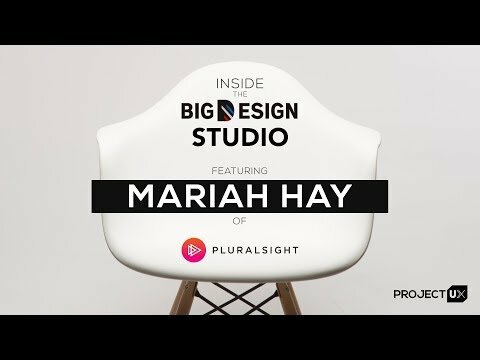 Subscribe on YouTube​ to learn all about ​UX best​ ​practices​ ​for​ ​startups and​ ​designers. 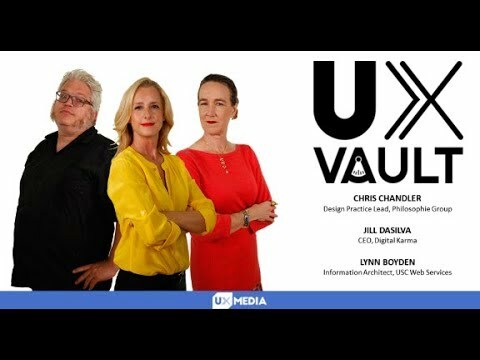 Want to be a startup or UXpert on Project UX? If you think you have what it takes contact us for more information. What are people saying about ProjectUX? I sponsored ProjectUX within 15 minutes of hearing about it because I knew it would be the next big thing. The UX feedback I got on ProjectUX helped me completely redesign my app! Jeff Bezos funded customer experience over advertising 100:0 in the first year and continues to invest heavily in optimizing the website experience. Tom Proulx was a co-founder and first programmer of Intuit and a pioneer of usability testing in the 1980’s. Air BnB went from failure to $10B valuation, which founder Mike Gebia attributed to user research. “When we started talking to our customer and seeing how they used our service, it was the defiing momnet of success that turned the company around." 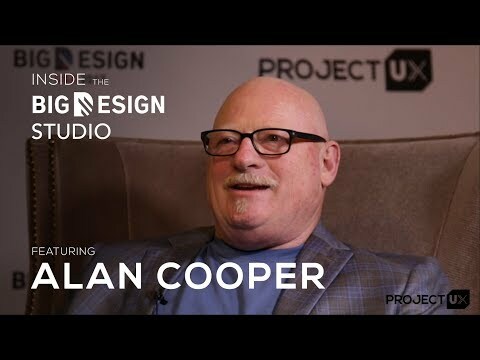 Investment in User Experience research and design can offer up to a 10:1 return on every dollar spent. The truth is companies cannot afford to neglect UX. Being user-centered and focusing on the user's experience is a key to success. ProjectUX offers a unique way to tackle some of your product's biggest usability issues at an affordable cost far exceeding its value.